A blissful, yet powerful treatment that eases tension and encourages the repair of sore muscles and back pain. 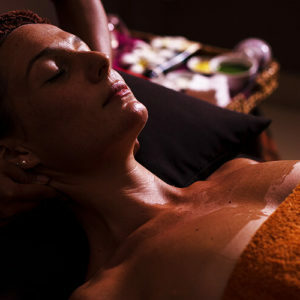 An indulgent massage with lotion, revitalises sore muscles and awakens senses throughout the body with pressure points. A restorative massage encouraging the release of impurities in your muscles, whilst improving circulation. Deeply relaxing. A centuries old massage that encourages detoxification, alleviates headaches, and relieves stress. A deep full body massage that eases muscle tension, relieves stress and knots, and helps lower blood pressure. 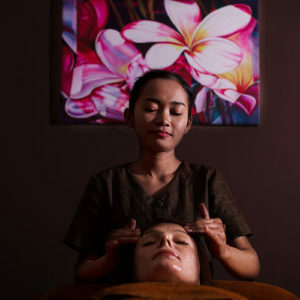 Traditional Cambodian techniques encourage deep relaxation, helping to relieve tension and sooth your body and mind.